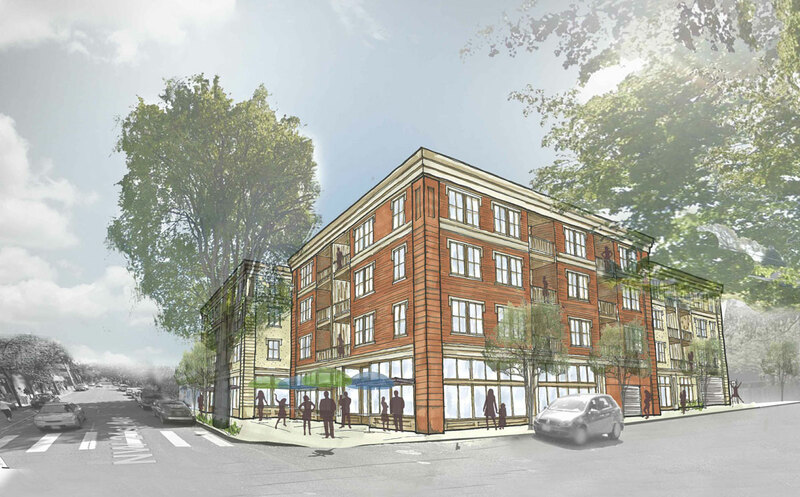 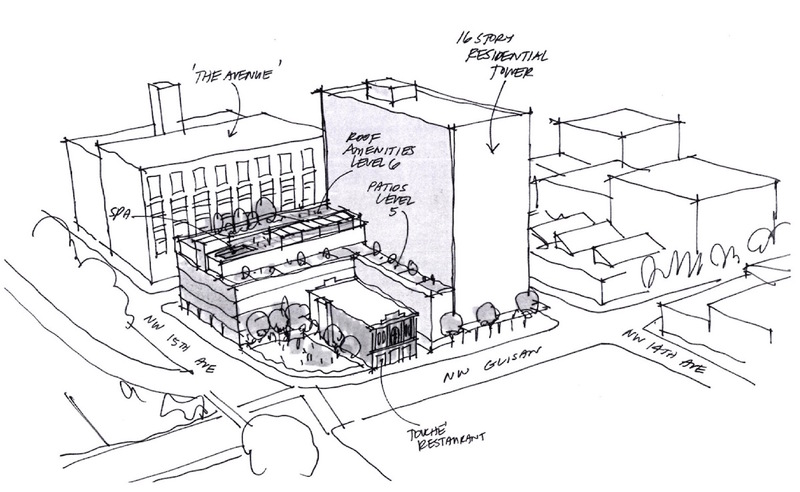 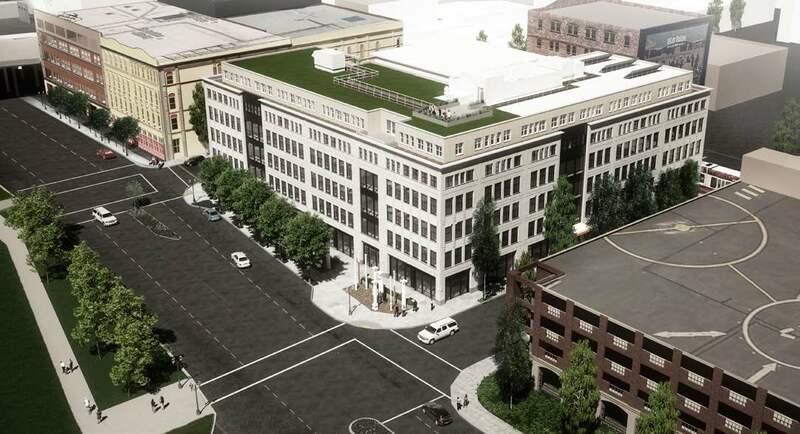 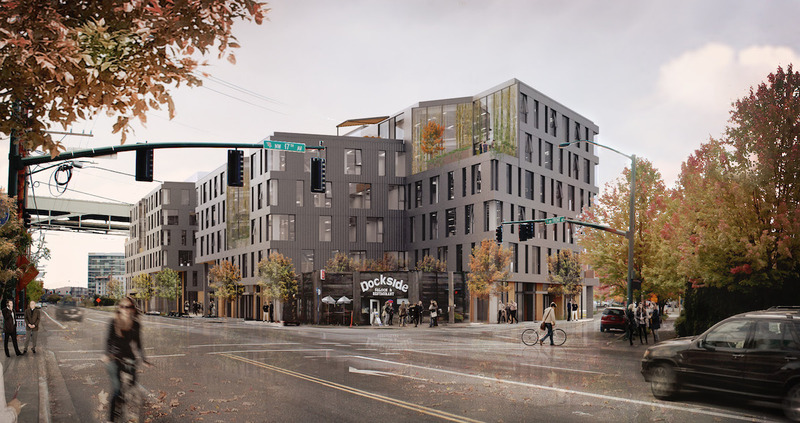 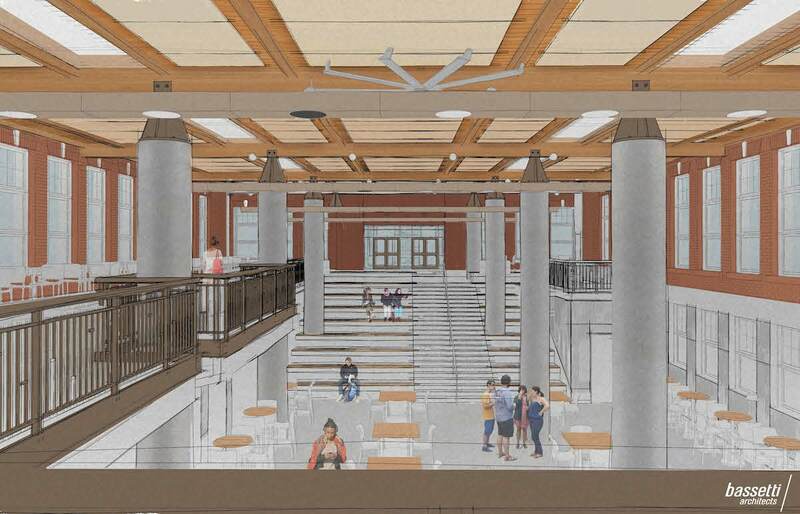 Emerick Architects and Urban Design Partners have scheduled a Pre-Application Conference [PDF] to discuss a new 4 story mixed-use building at 635 NW 21st Ave. 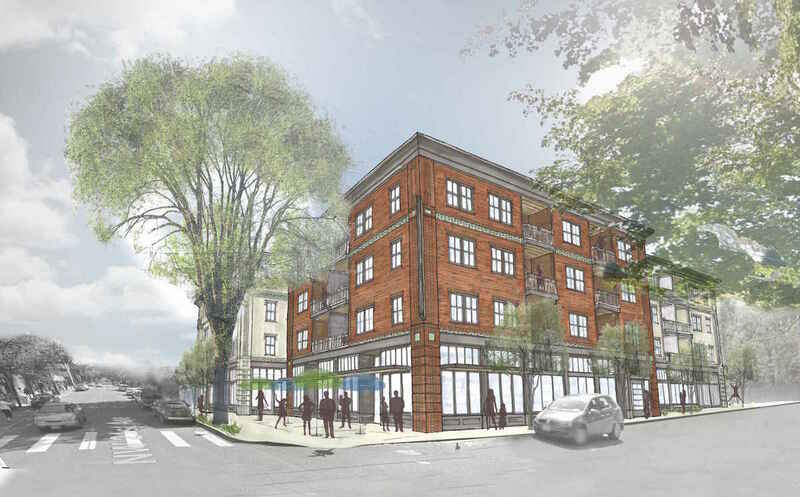 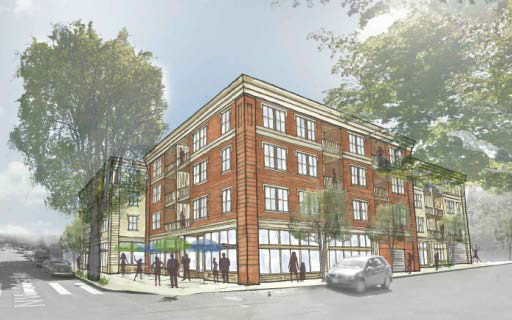 The proposed building will include approximately 57 residential units and 62 below-grading parking spaces. 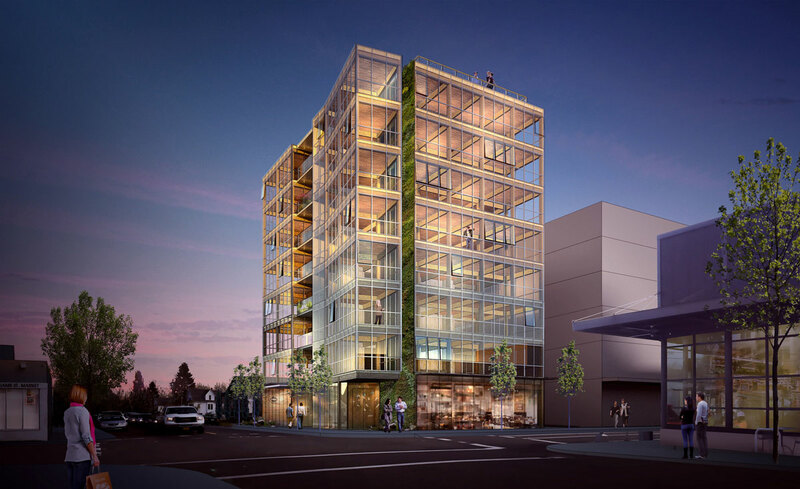 A 10,600 sq ft ground-floor retail space would front onto the corner of NW 21st Ave and Irving St. A 15′ building setback is proposed at the corner in order to preserve a heritage elm tree.